Barbara Lax, Founder of Little Green House, was named the winner of the Veuve Clicquot Business Woman Award by the Jury for this 2017 edition in Switzerland. The winner was honoured on 30 November 2017 at Park Hyatt Zurich for her spirit of innovation, creativity and economic success. She has the courage and the passion to be able to cope with any challenge. Barbara Lax has today four Little Green House childcare centres employing 120 people and with more than 600 satisfied clients. Barbara Lax was awarded the 2017 Veuve Clicquot Business Woman Award; she was chosen from a group of approximately 20 women candidates. The final stage was contested by three brilliant contestants, who included Barbara Lax (Little Green House), Alisée de Tonnac (Seedstars) and Kamila Markram (Frontiers). The three women were nominated by a jury of high standing. 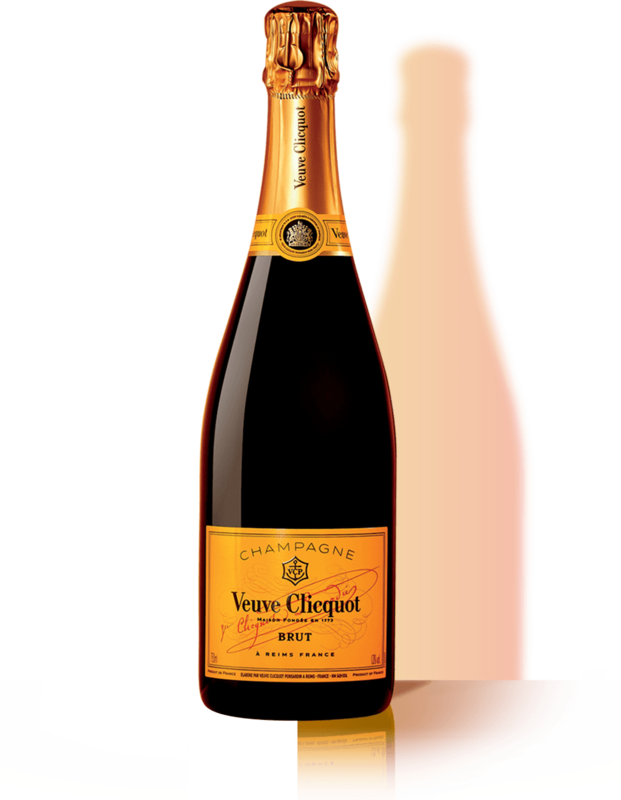 “Mrs Clicquot had to take over control of a company, while she was the mother of a 6-year-old girl. I am delighted to win the Veuve Clicquot Business Woman Award, so I could see the role I play in society in continuing to help women and men find a work-life balance." exclaimed Barbara Lax proudly. In fact, the Veuve Clicquot Business Woman Award owes its success to a remarkable woman: Mrs Clicquot. She not only knew how to transform a small company into an empire during the 61 years she spent at the head of the House Clicquot (1805-1866), but she also created, which today represents a strong legacy of the House, the riddling table in 1816 - one of Mrs Clicquot's most revolutionary and lasting inventions. Even to this day, all Champagne Houses still use it. The Veuve Clicquot Business Woman Award is designed to reward outstanding women who share the same vision, determination and passion as Mrs Clicquot, and launches them into the limelight as true pioneers and sources of inspiration in their field. Barbara Lax, as of today, comes into this circle of women who are inspiring the generations of tomorrow.